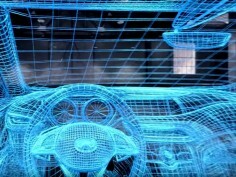 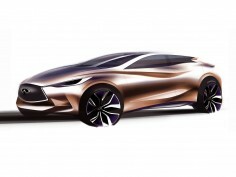 For the North American debut of the Q30 Concept at the 2013 Los Angeles Auto Show, Infiniti has published a series of videos in the design, incuding two interviews with the company's deign director Alfonso Albaisa. 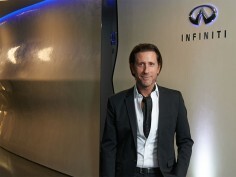 Infiniti has officially announced the appointment of Alfonso Albaisa as Executive Design Director. 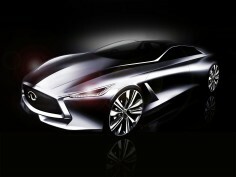 He be leading the global Infiniti Design team from the company’s Design center in Atsugi, Japan. 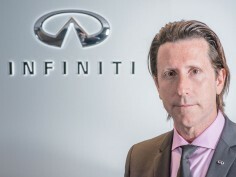 A video interview taken at the 2013 Shanghai Auto Show with Infiniti's new executive design director Alfonso Albaisa, who shares his plans for the premium brand. 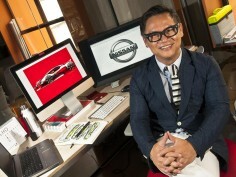 Alfonso Albaisa has been appointed vice president of Nissan Design Europe (NDE) located in Paddington, London, effective April 1, 2007. 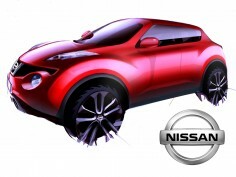 He replaces Satoru Tai, who will return to Japan. 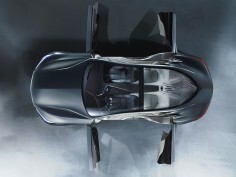 An official video interview with Michael Bartsch, Infiniti Americas Vice President, and Alfonso Albaisa, Infiniti executive design director, speaking on the company's design approach and direction for the future production models. 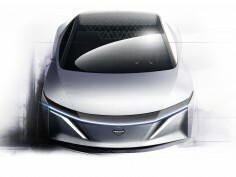 A selection of official videos documenting the main features, the inspiration and the design process for the Nissan IMs Concept, the sedan crossover presented at the Detroit Show. 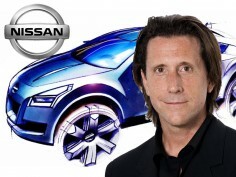 Nissan has announced the appointment of John Sahs as new Head of its Brazil-based satellite design studio. 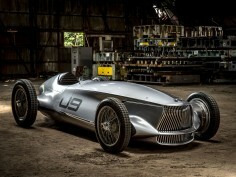 At Pebble Beach Nissan/Infiniti have unveiled a design study that pays homage to the brand's heritage and combines advanced EV technology with traditional construction methods. 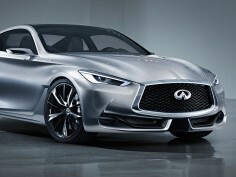 Karim Habib, former Head of BMW Design, has been named Head of INFINITI Design, effective July 1, 2017. 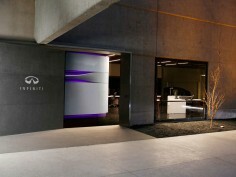 Infiniti has announced the launch of Infiniti Design San Diego (IDSD), the fourth studio in Infiniti's global design network. 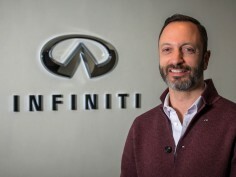 At Pebble Beach Infiniti inpartnership with "TEN: The Enthusiast Network" has presented a high-tech virtual experience built around its recent QX30 and QX60 concept cars. 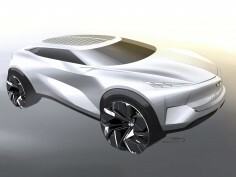 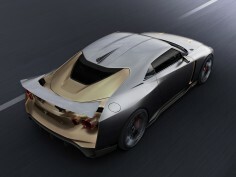 During the Infiniti Design Night at Auto Shanghai 2015, Infiniti has presented the physical model of its Concept Vision Gran Turismo created for the GT6 game. 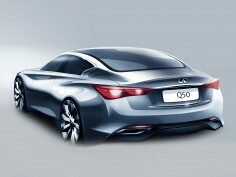 Ahead of the upcoming North American International Auto Show in Detroit, Infiniti has announced the Q60 Concept, a coupé study that evolves the design language of the recent Q80 Inspiration Concept. 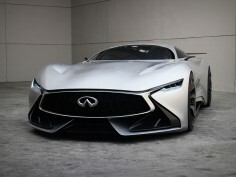 The complete image gallery and official design story of the Infiniti Q80 Inspiration Concept, the large luxury sedan that anticipates the brand's future flagship.